OUT OF THE FURNACE benefits from an all-star cast and a bleak blue-collar atmosphere, but remains a fairly predictable melodrama. 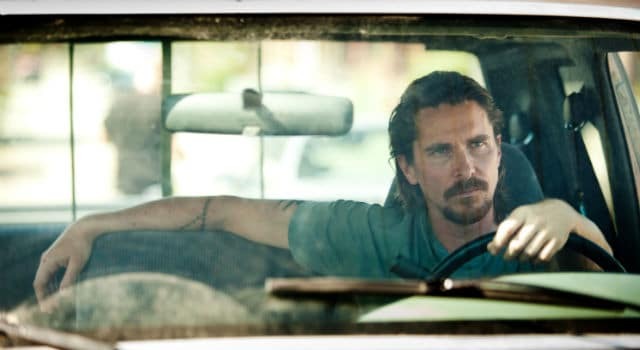 Christian Bale has left Gotham City, and is starring in Out of the Furnace. Keep reading to check out the first official trailer and poster. 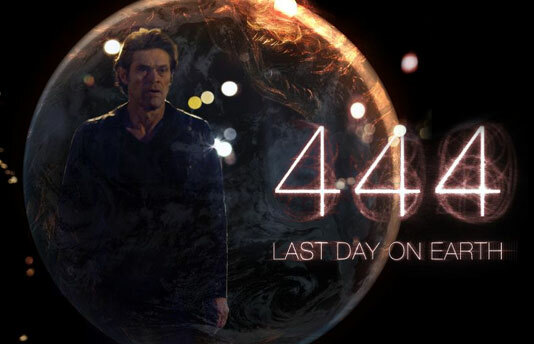 A great and under seen Willem Dafoe performance. If the film were satiric, I could sing it praises. Unfortunately, the intention is for us to take it at face value. If this were an elaborate visually stunning joke at the expense of privileged miserable hipster wannabe artistes, who even under the imminent threat of destruction fail to create a meaningful human bond, I would be applauding. Sadly, the scene where Leigh’s Skye patronizingly embraces the delivery boy, is quite sincerely meant to display the character’s level of enlightenment. In reality, it is a somewhat shameful display of what the upper class understands under compassion and charity. We are expected to believe that TV commentators abandon their posts to be with their families, yet delivery boys will keep running errands, quietly and obediently live out their purpose of serving the rich until their bodies disintegrate.